Both Willie and Liam are Fire extinguisher technicians, Willie has been servicing extinguishers as part of his remit in the Fire Service at Glasgow Airport and has continued to keep his technician qualification up to date. 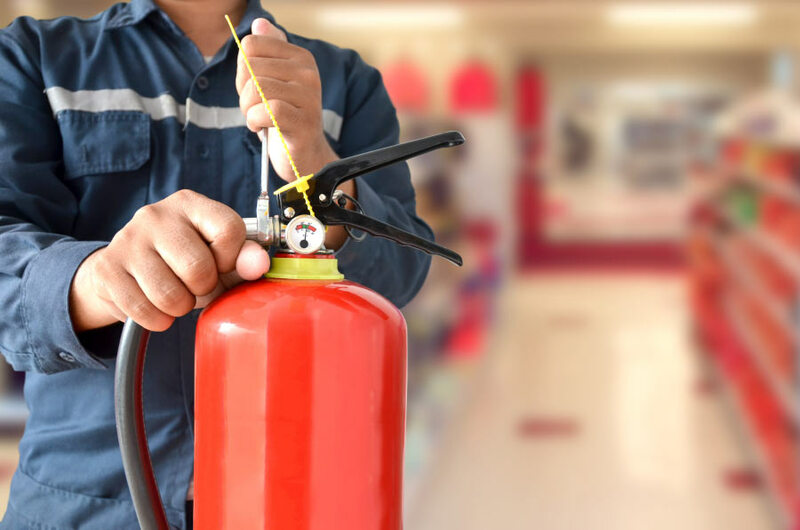 MaxSafe can supply the whole range of fire extinguishers and accessories including specialist equipment. We provide a very simple model with fixed fees so you know exactly what your extinguishers will cost year on year. We have a refill and replacement service and also can train on how to use extinguishers as part of your fire training sessions. All our new extinguishers are commissioned and inspected prior to installation by our technicians with clear labeling attached. We can also take over from your current supplier with a nice smooth transition. 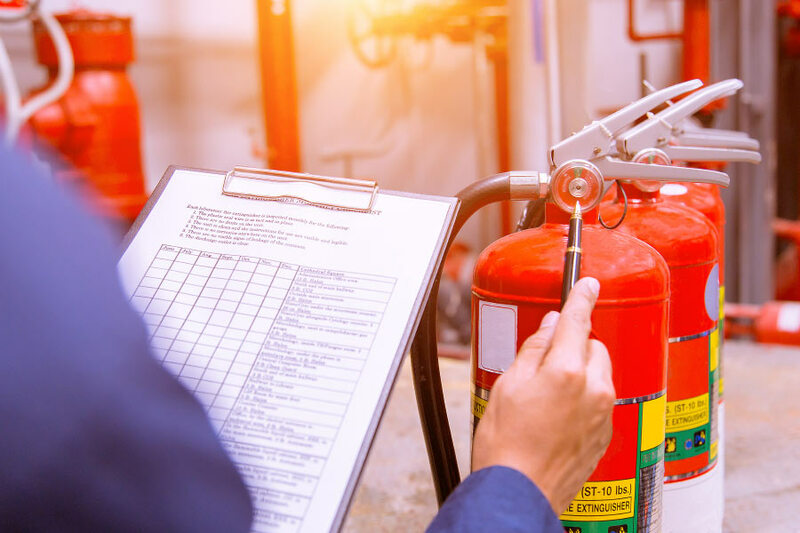 Extinguishers require to be serviced by a competent person every year to BS 5306:Part 3. If you would like more information on what you need to make sure your premises are compliant get in touch.